First of all, in case you haven't heard the most important news when it comes to video games, Capcom has announced that a remastered version of the DuckTales video game for the NES will be released this summer for download on all three major consoles. 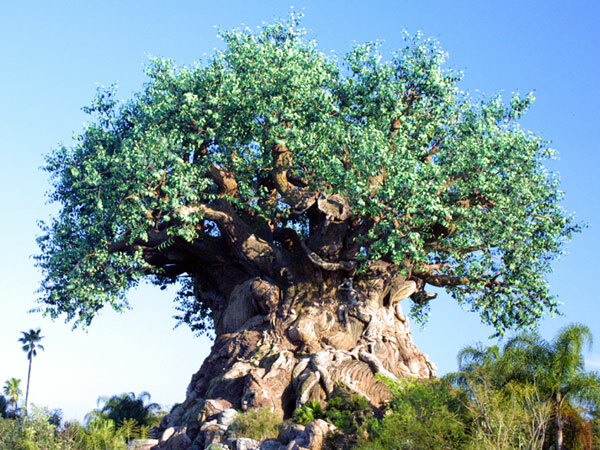 Tomorrow, April 22 will mark the 15th anniversary of the opening of Animal Kingdom at Disney World. I remember the last time I was at Disney World there were advertisements for Animal Kingdom "Opening Soon." This means I haven't been to Disney World in over 15 years! This needs to be rectified at once. 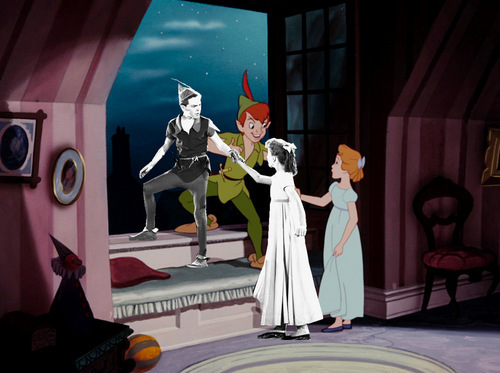 A rather neat post has been floating around the internet the past few days showing some of Disney's animated characters superimposed over the images of live action reference models for that scene. You can find the complete album here. And finally on the newly acquired Star Wars side of Disney, it was announced at CinemaCon this week that starting in 2015 Disney plans to release a new Star Wars movie every single year that will be a combination of (perhaps alternating?) the episodic releases an character focused spinoffs. This is probably hoping to mimic the Marvel model that has been so successful over the past few years releasing sometimes multiple movies that take place in the same universe in one year. You can read more about the announcement here. Disney Magic #58: Is Now A Good Time To Celebrate Christmas?